Thanks for visiting our web site. 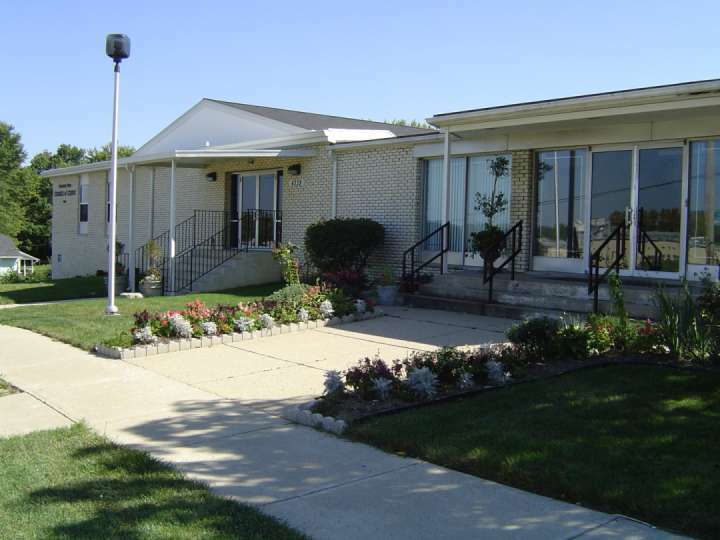 Whenever you are in Dayton, Ohio, please stop by and worship with us. Remember, YOU are always welcomed here! 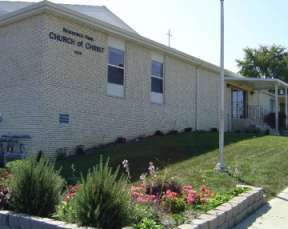 The Residence Park Church of Christ is a growing group of Christians dedicated to helping others and reaching the lost in Dayton and throughout the world. As we have grown, we have kept that 'small friendly church' atmosphere that makes Residence Park special, while implementing ministries and building programs to meet the needs of our community our growing flock and supporting missionaries and churches locally and abroad. May God help us to use this medium of the internet to spread His gospel even further and faster. If you would like more information about how to become a Christian, have comments about the site, or would just like to say "Hi", drop us an e-mail.